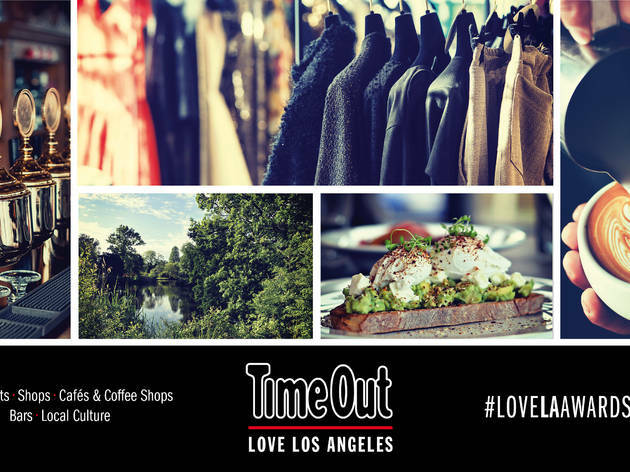 4,365 nominations and 7,761 votes in five categories—Los Angeles, you’ve outdone yourselves showing your city so much love. 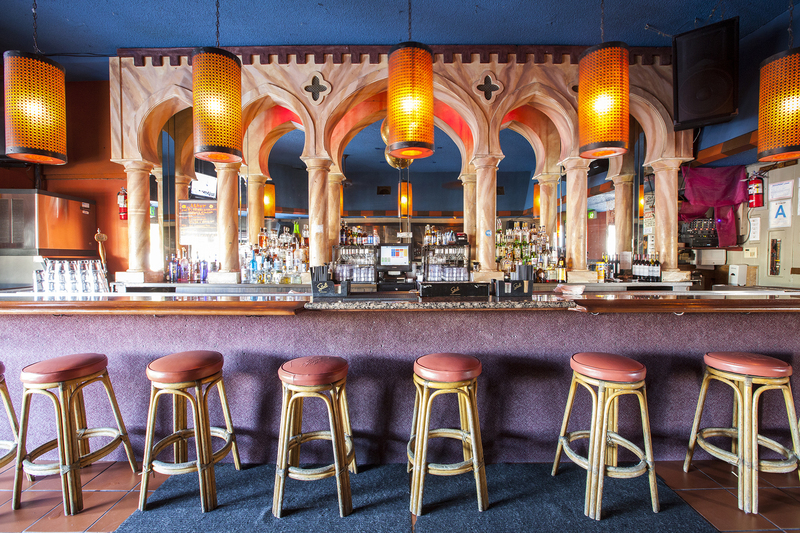 And now it’s time to reveal the winners—the local venues who really do it for you. 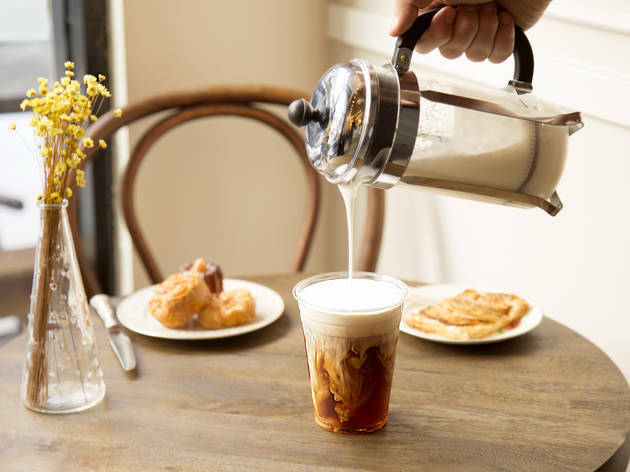 Below are the five overall category winners—the restaurant, bar, café, shop and cultural venue that scooped the most votes in the whole city. 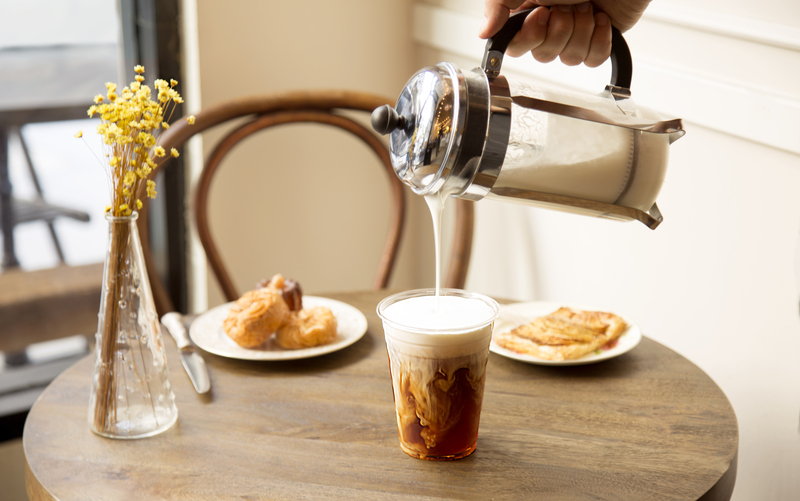 To see who came out on top in your specific neighborhood, go ahead and check out the winners. Until next year, thanks for spreading the love! Oh, and if you’re the traveling type, you’ll be pleased to hear that, as of this year, the Love Awards have gone global, meaning you can also show your love for your favorite places in New York, Chicago, London, Paris and Lisbon. Love does make the world go round, after all. 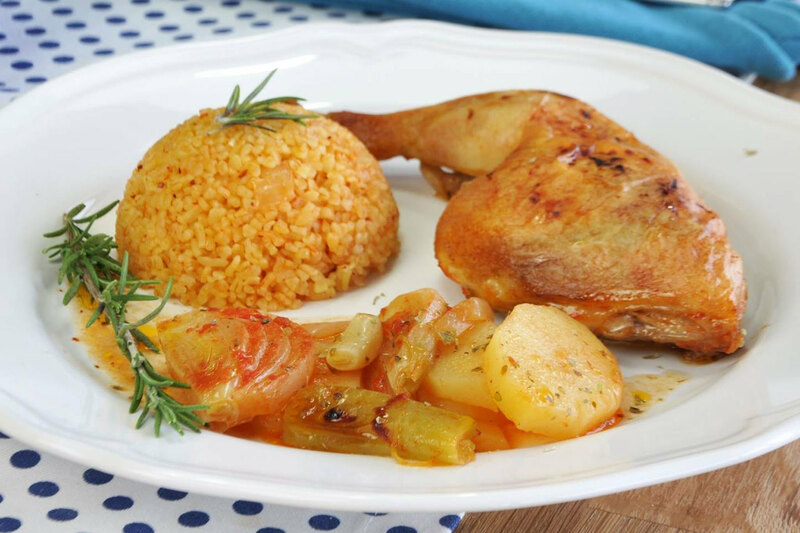 MZuma Kitchen is a popular Mediterranean eatery in the heart of Westwood. 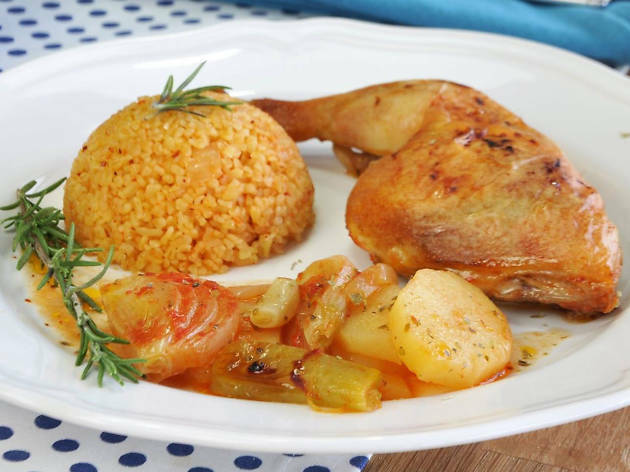 Casual, friendly and fast, the restaurant offers fantastic service and a hearty lineup of kebab skewers and plates, the latter piled high with rice, salad and warm pita. Try their iksender: pita bread topped with thinly sliced doner, homemade tomato sauce, melted butter and yogurt. 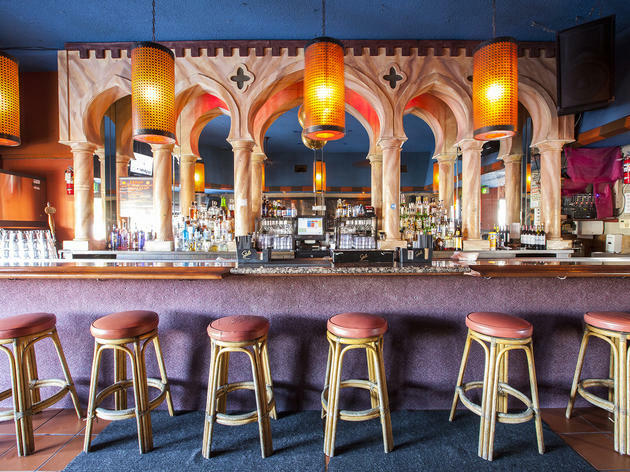 Akbar’s retro-style lounge has become Silver Lake’s ultimate gay alternative hipster hangout. 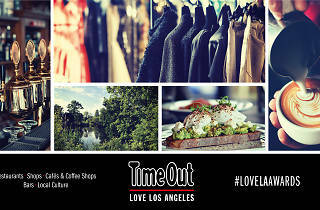 The crowd is a mix of all ages, drawing from L.A.’s pockets of cool like Echo Park and Downtown. Drinks are strong, dancing is abundant and most nights come with a theme—like Mario Diaz’s big Saturday dance party Full Frontal Disco, where classic and soon-to-be classic dance hits commingle with boys in bowlers, wearing fishnets and stillettos in the center of the action. 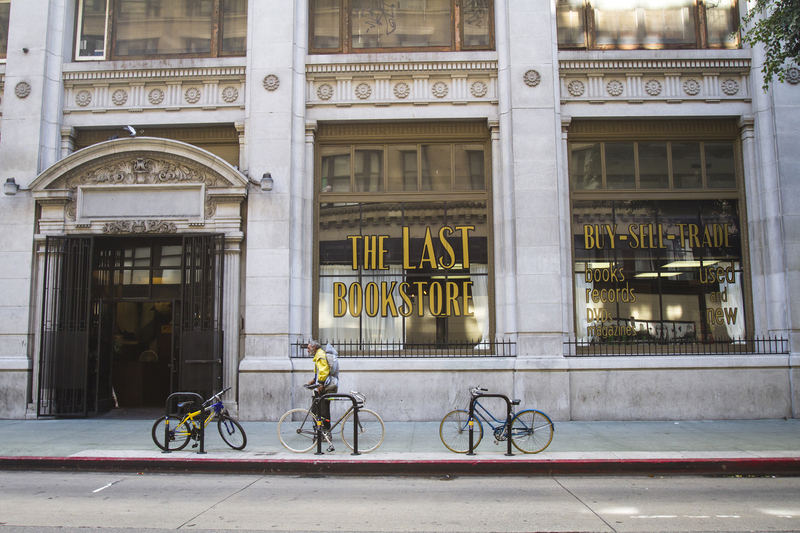 If the Last Bookstore Downtown were really our last bookstore, we'd be in good shape. Currently housed in what used to be an old bank building (complete with marble columns and giant doors), the store first began in a loft apartment and has since expanded to include a record shop, coffee bar and "Labyrinth" mezzanine level solely dedicated to $1 books. 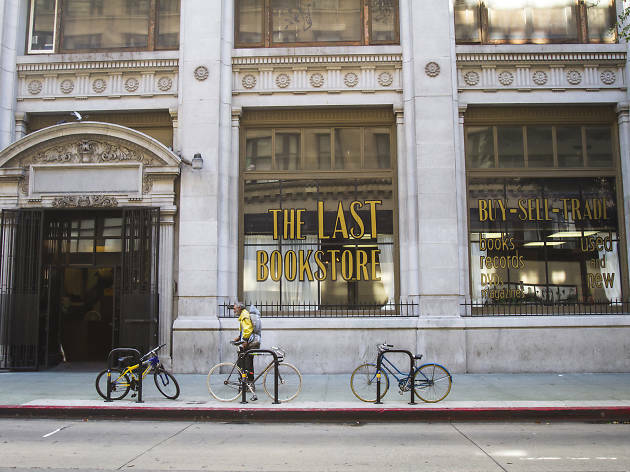 It's now the largest independent bookstore in Southern California. You can sell or trade old books here, pick up new ones, grab a record or a cup of joe, and attend a myriad of events including readings, book signings, writer's groups, open mic nights and concerts. It's a true community hot spot, bringing like-minded literary folks together to create, inspire and share in an open and welcoming space. Cruise up Figueroa and eventually you'll come across this 22-foot-tall burly man perched on a rooftop, giant yellow bucket in hand. Oh yeah, and he has the head of an anthropomorphized chicken—wattles, comb, beak and all. 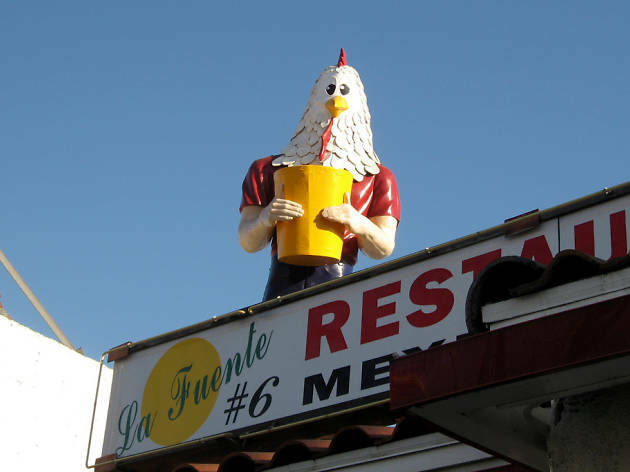 Welcome to Highland Park's Chicken Boy—affectionately known as "the Statue of Liberty of Los Angeles"—who started his life atop a Downtown fried chicken shack in the '60s. Like many other Muffler Men at the time, this outdoor ad was fabricated by International Fiberglass in Venice and then chicken-ified by its owner. 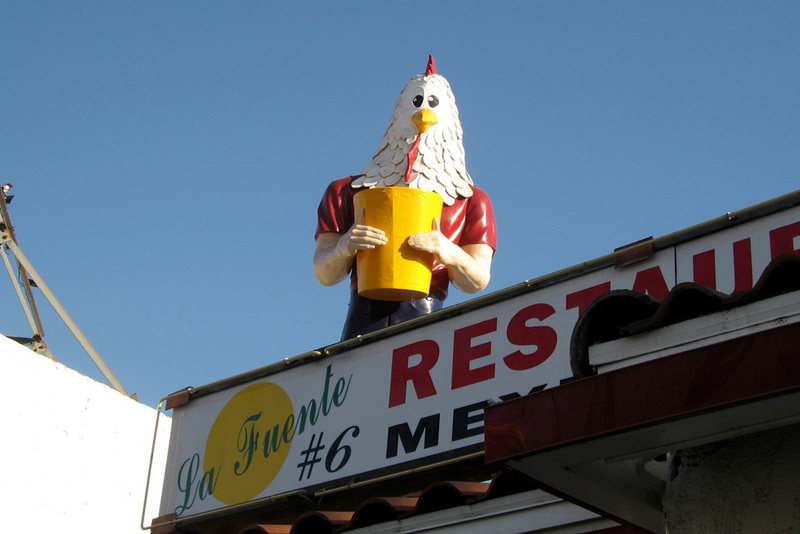 Chicken Boy was dismantled in 1984 and sent into storage, until art director Amy Inouye revived him atop her Highland Park design studio in 2007.